Lawyers are jacks of all trades! In fact, a lot of my lawyer friends are now veering away from traditional lawfirm practice. Most are in alternative lawyering, business, photography, government, environment, surfing, blogging, etc. I'm one example - from focusing on pleadings, opinions, my time is now on my business, family and promoting, supporting and protecting breastfeeding, particularly the implementation of the Milk Code. I recently met another lawyer who has a successful second career. Tina de Guzman, a development professional and lawyer, works in an NGO implementing judicial reform, human rights and anti-trafficking programs. Together with her husband Reindl, they set up "Fluffy Pwets," the first ever hybrid fitted diapers in the country. Reindl and Tina are first time parents who started cloth diapering their baby using the regular old fashioned lampin. 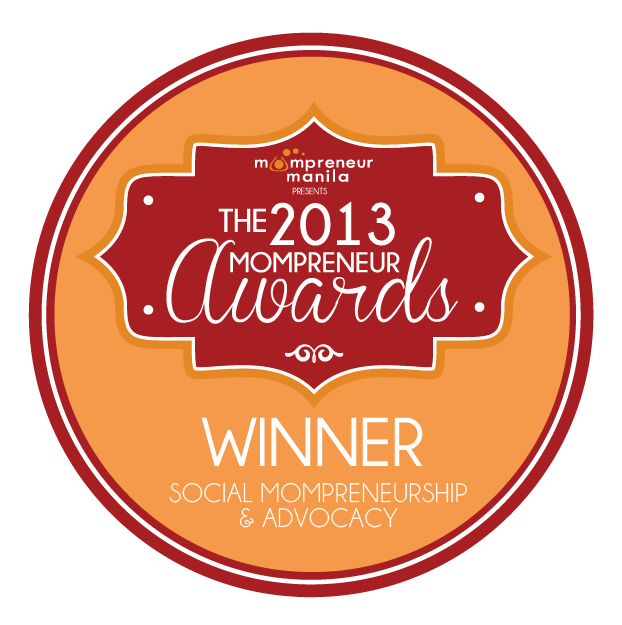 Tina joined the popular local cloth diapering group - Modern Cloth Nappying Pinays in Facebook and a whole new world of cloth diapering was opened to her. 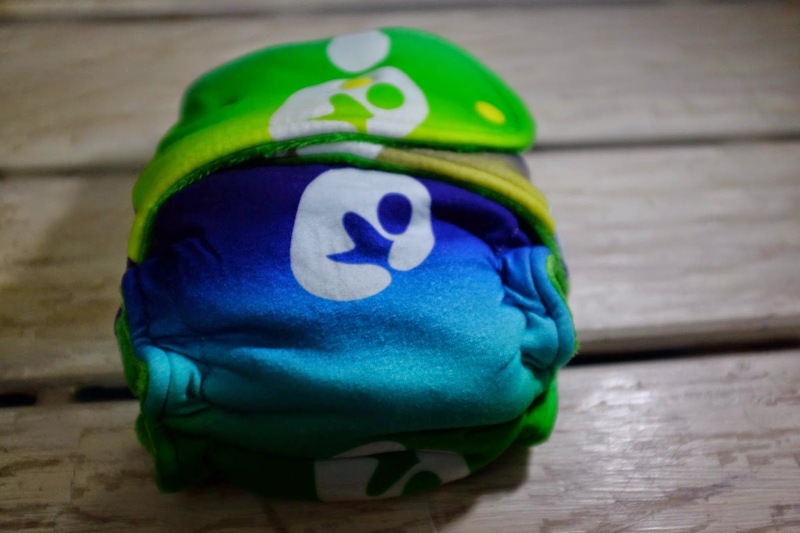 They tried using different diaper systems and several months into cloth diapering their baby, they decided to create their own line which is different from other local brand of cloth diapers. Based on research, the couple found out that boys are more sensitive in the nappy area and may be prone to gender-specific conditions such as balanitis. To address this concern, Fluffy Pwets was born. To make FP breathable, the diapers are made not from PUL (polyurethane laminate) but from cotton and organic bamboo. Although they are not completely waterproof, they are water-resistant. Unlike regular fitted diapers, FP cloth diapers include a hidden layer of fleece which makes the diaper water-resistant, allowing for more time before the next diaper change. If you do plan to leave the diaper on for an extended period, you would need a cover to make FP completely waterproof. 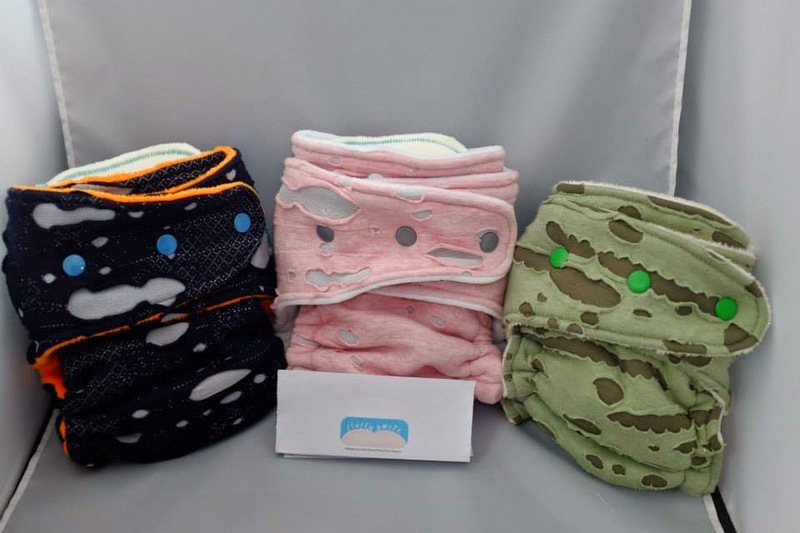 Each Fluffy Pwets diaper comes with a snake-style snap-in soaker made of 4 layers of super heavy organic bamboo fleece (really thick and absorbent but soft and antibacterial) plus a free booster for heavy wetters. When folded and used with a booster, your baby gets a total of 10 layers of thirsty bamboo! Because Fluffy Pwets items are individually handcrafted and homemade diapers, small variations or imperfections are expected and normal. FP has also started accepting custom orders, especially those upcycled from moms' and dads' favorite shirts. 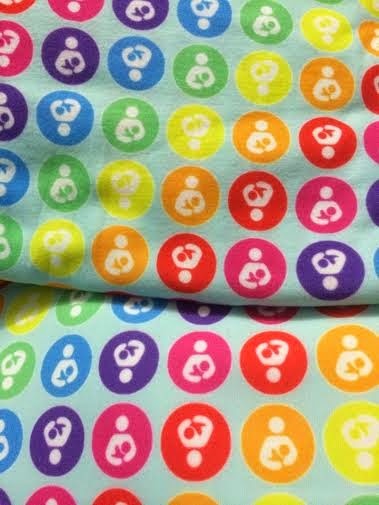 Due to popular demand, the line has now been expanded to include toddler sized hybrid fitted diapers, bow headbands, bow ties, shirts, sandos, dresses, and infinity scarves which can be used as a nursing cover. 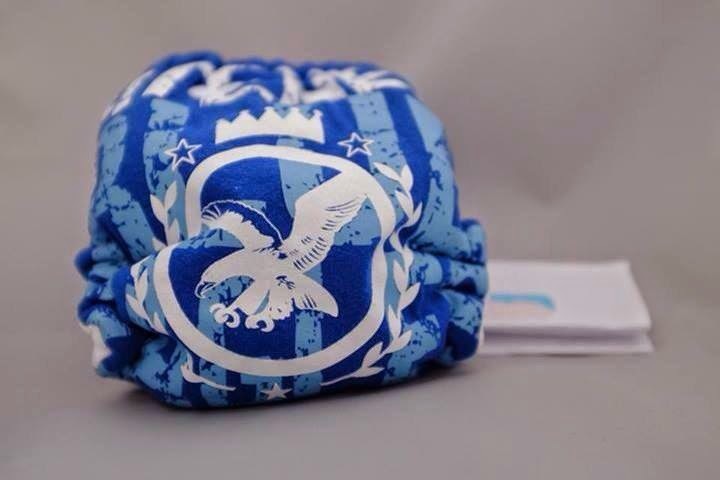 Fluffy Pwets hybrid cloth diapers have already gained their own following and are almost always sold out! The couple started the We Love Fluffy Pwets Group on Facebook to allow clients to immediately see and order on-hand fabrics that can be converted into diapers. 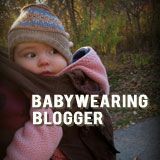 To celebrate Breastfeeding Awareness Month, Reindl and Tina through their store, The Marshmallow Baby, is raffling of 1 Fluffy Pwets hybrid diaper and 1 The Marshmallow Baby infinity scarf - both breastfeeding themed to 2 lucky COANM readers! 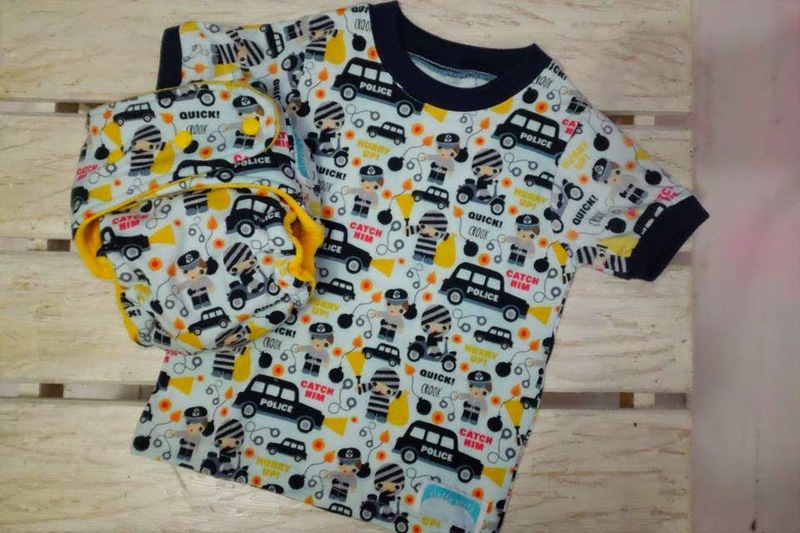 one reader will win this for her baby! To join, you just have to follow the instructions in Rafflecopter below. Meanwhile, if you can't wait and to order your own customized Fluffy Pwets hybrid cloth diaper, visit the Facebook page of The Marshmallow Baby. 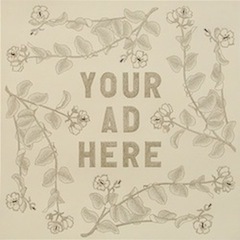 If you need ideas for your design, visit their albums of diapers already sold here and here. Fluffy Pwets range from Php800 to Php1,300 depending on fabric used, including sustom and SYOF (Send Your Own Fabric) orders.